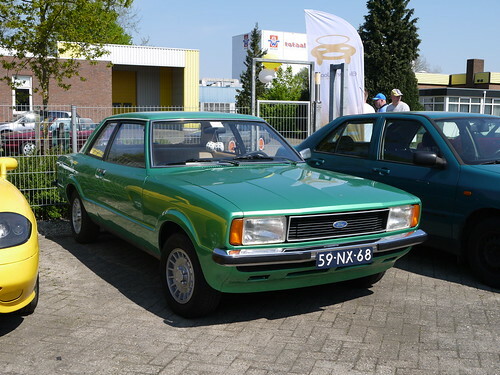 IMCDb.org: 1975 Ford Taunus Turnier L [TC1] in "Drei Damen vom Grill, 1977-1991"
1975 for the grille with FORD badge. 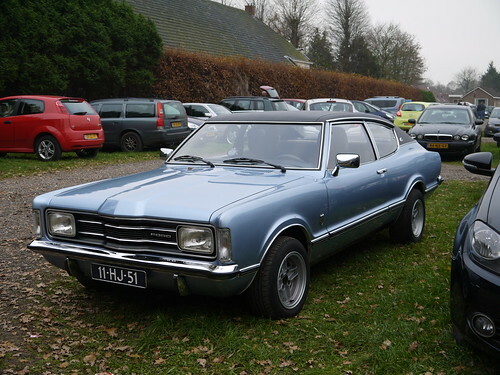 If Taunus followed Cortina Mk3 sequence, this looks like L trim which got rectangular lights here for 1976 only. 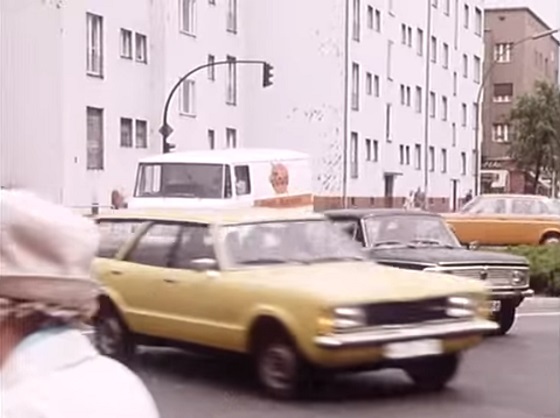 dsl wrote If Taunus followed Cortina Mk3 sequence, this looks like L trim which got rectangular lights here for 1976 only. 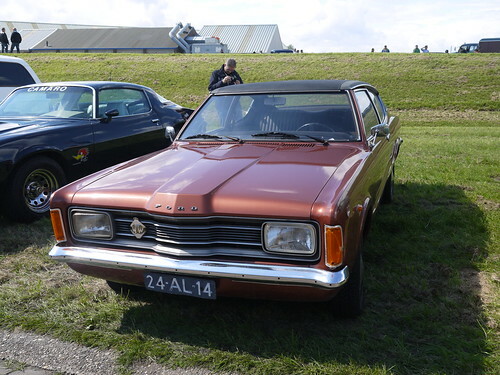 I'm sorry, that's not correct... Rectangular lights were fitted as standard on the Taunus since 1974, and 1976 already was the first model year of the TC2, which was introduced a few months prior to the Cortina Mk IV.